It’s a staggering fact 27 million dollars is collected every year for boat registration and licences fees. Yet, only a fraction of that money is put back into boating and fishing for Melbourne and Victoria. In fact only 3 million of that 27 million goes back into boating and fishing. It sends a very clear and direct message by local government and council that there simply happy to pocket fees. Yet not willing to reinvest in infrastructure and strategy to improve boat facilities, jetties conditions and in general give back to recreational fishing. Fishing and boating are thriving currently. Increased popularity only means more anglers, more boats and more problems. If the investment and strategy don’t come quickly then the problems will get worse and worse. Well done to those within the industry who have given this important topic some needed airtime recently. Recent campaigns including the Boat rage campaign have finally got the attention of local MP’s, who are desperate to win votes at this time of year. But its a milestone as its the first time that I can recall such press on this topic. Which if forcing council and state government to show up and pitch a plan. Big names within the fishing industry jumped onboard and this struck a key with local anglers and boaters. This momentum has forced the hand of state government and council to show up and give insight to what their plans are. I’m a boat owner but recently I invested in a fishing Kayak. Sure its great fun and I just love kayak fishing. But truth be told the kayak is also a great escape from many of our boat ramps which are a debacle. The kayak gives me convenience that I don’t need to que up for ridiculous times during peak season. It also allows me to escape boat ramps which at times can be a very unpleasant to be around. Yes were desperately lacking some common courtesy when launching our boats but you can help but emphasise with those who show frustration. Paying a high rate to launch, then having to wait in long queues and also not being able to launch at some areas because the ramps are under repair for months simply isn’t good enough. Then only heightened by not being able to park because there is no parking. Its a sad reality check. I recently launched a boat with a good mate at Altona. We paid $20 then waited for an hour and a half to launch. Yes I do admit this was peak snapper season but it was 4.30am. We finally got the boat on the water but couldn’t find any parking. We circled around 20 minutes finally finding a clearing a decent walk away. 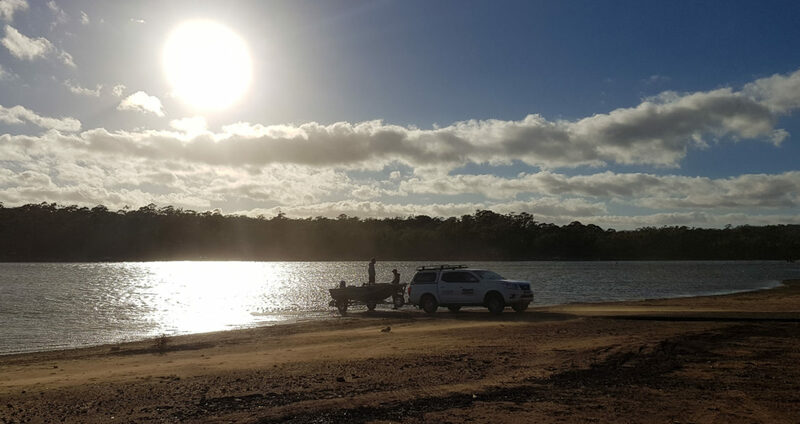 After our days fishing we came back to Altona only to find a hefty fine on the car. I still don’t quite recall what we did wrong, or how we could have avoided this situation. But this is what local boaters are commonly faced with. Well only time will tell. State Governments are finally showing an interest in this are and are developing some strategic plans to address the issue or just win some political votes. Hopefully the recent noise doesn’t go on deaf ears. The state governments have tunred up and voiced theier plans which is promising. ( providing they live up to election promises ) but where are local councils amongst all this mess. Oh yes that’s them hiding behind the scenes, charging us for this and that and fining us when we ant find parking. But what do they actually bring to the table. The dark truth is very little. There happy to charge and fine but not provide any plan of relief. 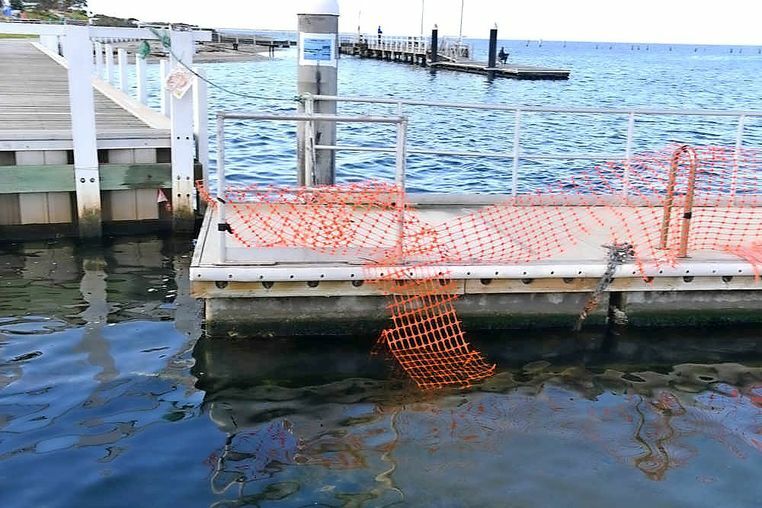 We have even seen local boat ramps left unrepaired for month and months yet we pour hundreds and thousands of dollars into registration and fines. Lets group together and keep the noise going. Lets demand better boating and fishing conditions. The thing we should do is to stop paying. We should not pay anyway from the start. We own the boats and not rent them from the government. Almost everything that is already built has been done when we payed far less taxes and got far more for it . The government should not own the waters. The waters were in place before the government and are for everybody to enjoy (and care). Who gives the government the right to own the waters and rip off for tax. There is no maintenance the government is doing on blowing the wind or leveling the waves and for any Coast Guard “help” there is a fee anyway. Also there is no real need for a fishing license. We don’t really need to stock waters, there is already fish in there. Or kill the carp using some virus that will kill other life in the water and the fishers maybe, starting a new problem on top of the old one. So these are just a few things to think about. I have no dough you guys can add more. FishingMad, a friendly fishing community providing expert tips, fishing reports covering Melbourne & Victoria, fishing location options, product reviews, instructional videos & more. Founded by Alan Bonnici a mad fisherman with a local following. Alan is proudly sponsored by Savage Gear Aus and a writer for the Fishing Monthly Magazine. A local ambassador of fishing programs & charities across Victoria. We will have them posted on the FishingMad website and social media pages to share with other FishingMad community members.